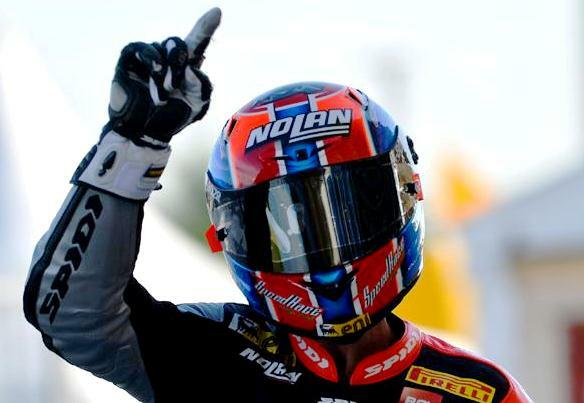 After a dry spell for the Spidi and Nolan pilot – Marco Melandri won both races this weekend at the Sepang circuit and is finally back on the podium. The high temperature resulted in two extremely hard race. The whole weekend saw a battle between team-mates but Melandri had that little extra which enabled him to win both battles. He now moves to 5th in the championship.